Rare Bolt प्रशंसक Art Part One. 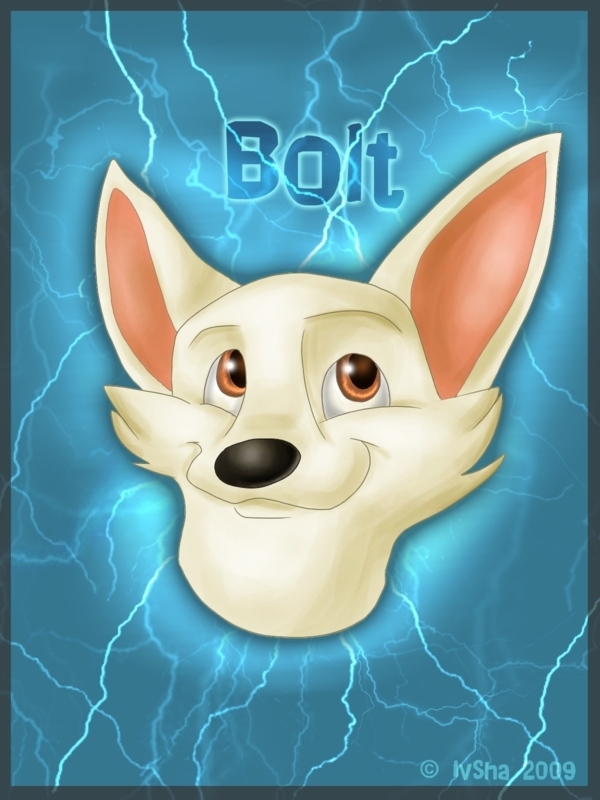 Lots of rare bolt pickies!. HD Wallpaper and background images in the डिज़्नी'स् बोल्ट club tagged: disney bolt dog movie anime rare. Lots of rare bolt pickies! joy6789's एल + B as real dogs! ऐनीमे Bolt and Mittens AWESOME!! !